Many of today’s texts focus on wisdom – not a bad choice for a Sunday just before or as the school year begins! $ To help children sort out vocabulary present a series of small posters each bearing a word. Include genius, brainy, smart, smart alec (or wise guy) , wise, common sense, good judgment and/or others that are used among your children. Compare the similarities and differences in each one. Finally set all but wise aside and announce that today you will be thinking about what it means to be wise. This could be done before the call to worship to set the stage. Or, it could be part of the sermon. $ For children wisdom is the ability to make good decisions, to know right from wrong, to be able to figure out what to do in difficult situations. It is important to separate wisdom from intelligence. Some people are just smarter than others. But, smart people are not necessarily wise. And, people who may not be super smart, straight A students are often very wise. $ Two helpful story books. Both are too long to read during worship. The preacher can however easily retell them in his or her own words. I found both in the public library. 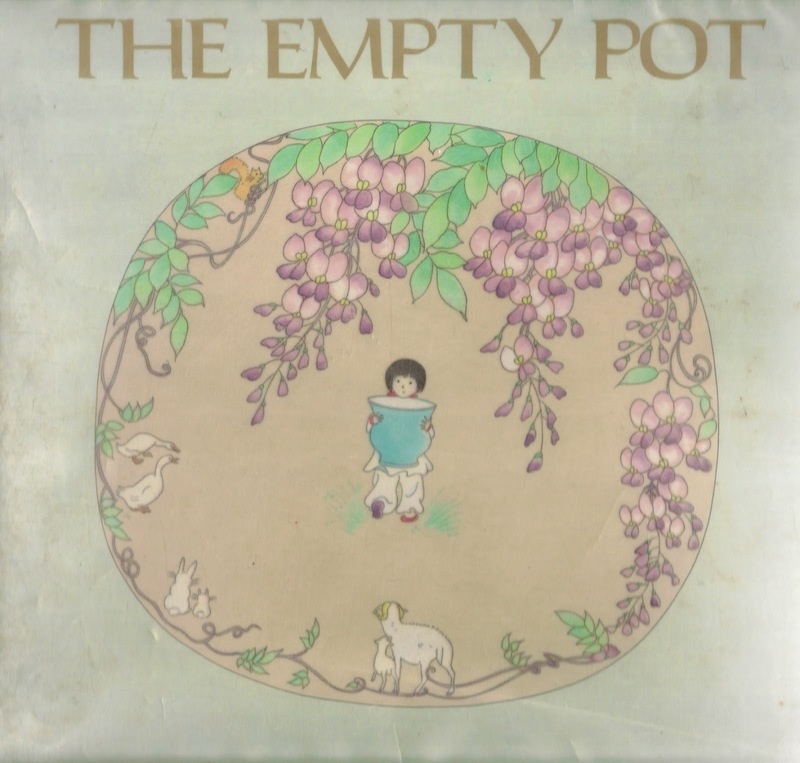 In The Empty Pot, by Demi, the Emperor gives all the children a seed to plant and announces that the child who brings back the biggest healthiest plant in a year will be the next emperor. Ping tends his seed with high hopes because he knows a great deal about plants. When the seed does not grow in spite of all his efforts he brings it back to the Emperor. Other children bring all sorts of plants. It turns out the Emperor had cooked all the seeds he gave out. Only Ping was wise enough to bring his seed back and so he became the next Emperor. After he became Emperor Ping needed a very wise prime minister. 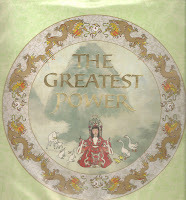 So, he challenged all the children of the kingdom to bring in The Greatest Power in the world. He said, "A wise person must be able to see the unseen and know the unknown." Children arrived with all sorts of weapons, beauty, technology, money, etc. A girl named Sing brought a lotus seed. She was wise enough to know that from that one little seed life renewed itself every season and that life was the greatest power. She became Ping’s Prime Minister. $ “Fear of the Lord” shows up in several of today’s wisdom texts. Today’s children hear that phrase as “be afraid of God.” What it actually means is respect or be in awe of and obey God. To help children get to that understanding talk about how one would feel meeting a very important person – maybe the President or Prime Minister or a sports hero/ine or a famous musician. Note that you would not be afraid that any of these people would hurt you, but you would feel very shy, hesitant to say anything, and just wow, happy to be there standing right before them. If the Olympics are still fresh in your memories, imagine how athletes felt as they walked into the big stadium during the Opening Ceremonies. They were not scared, but they could hardly believe they were actually there IN THE OLYMPICS. It was awesome. 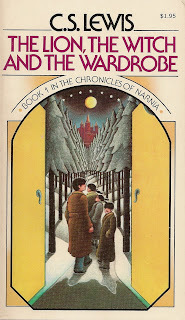 You might also recall Mrs. Beaver in The Lion, The Witch and the Wardrobe, telling the children that they would be frightened when they met Aslan. It would be foolish not to be. 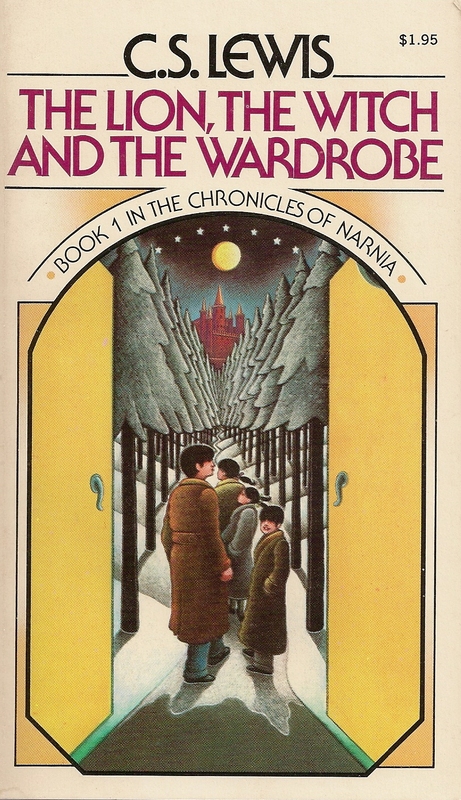 But, she insisted that Aslan was good and they should look forward to meeting him. Is – is he a man?” asked Lucy. 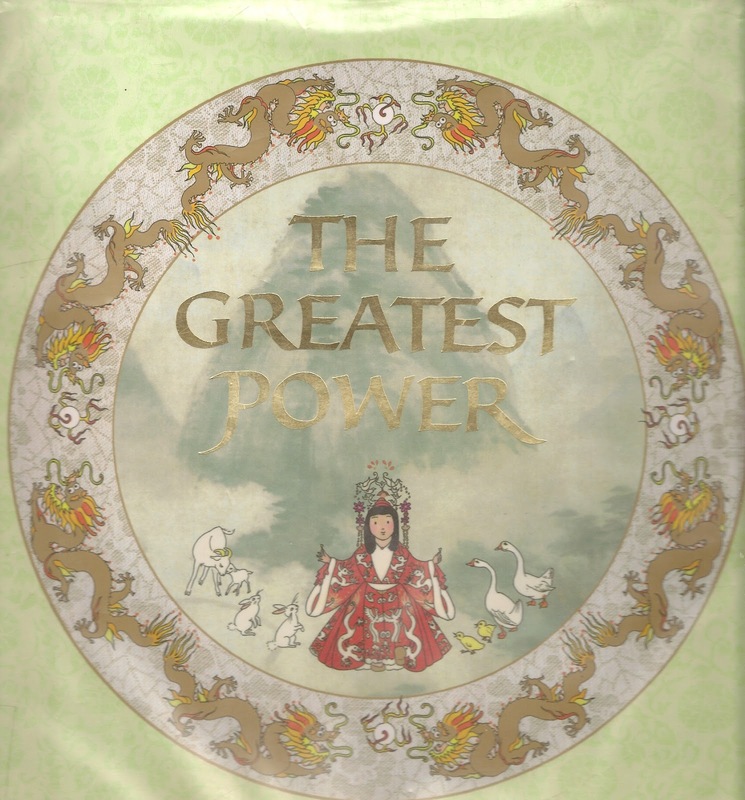 $ This story is interesting to children, but the assigned verses are long. Children have trouble following the story as the verses are read. To highlight the story have the story read by a narrator, The Lord, and Solomon. Use the script below to streamline the introductory material and focus on Solomon’s prayer. Solomon should of course be read by a young adult male. If a woman will read some of the other wisdom texts today, The Lord might be by a male. If a woman will not be reading wisdom texts, cast a woman as The Lord to push worshipers of all ages to imagine God as more than either male or female. Narrator: David lived to be an old man. Then he died. His son Solomon became king. One night shortly after Solomon became king the Lord appeared to him in a dream. The Lord: What would you like me to give you? Solomon: You always showed great love for my father David, your servant, and he was good, loyal, and honest in his relations with you. And you have continued to show him your great and constant love by giving him a son who today rules in his place. O Lord God, you have let me succeed my father as king, even though I am very young and don’t know how to rule. Here I am among the people you have chosen to be your own, a people who are so many that they cannot be counted. So give me the wisdom I need to rule your people with justice and to know the difference between good and evil. Otherwise, how would I ever be able to rule this great people of yours? The Lord: Because you have asked for the wisdom to rule justly, instead of long life for yourself or riches or the death of your enemies, I will do what you have asked. I will give you more wisdom and understanding than anyone has ever had before or will ever have again. I will also give you what you have not asked for: all your life you will have wealth and honour, more than that of any other king. And if you obey me and keep my laws and commands, as your father David did, I will give you a long life. Narrator: Solomon woke up and realized that God had spoken to him in the dream. Then he went to Jerusalem and stood in front of the Lord’s Covenant Box and offered burnt offerings and fellowship offerings to the Lord. After that he gave a feast for all his officials. PAUSE This is the word of the Lord. $ This is such a great story for the Sunday before school starts that I’d juggle lectionary weeks in order to read it on the best week for the children. It leads to prayers for learning wisdom this year at school so that we may become wise people of God. Leader: God, as we go to school we want many things. We want to be with our friends and meet people who will become our friends. We want to be popular. We want our teachers and the other children to like us. Students: Help us also want to learn new skills and understand new subjects. Make us your wise people. Leader: Lord, as we go back to school we want to have fun. We want teachers who make lessons fun. We want to play learning games, act in plays and do interesting projects. We want time to play outside and in the gym. We want school to be fun. Leader: God we also want to do well. We want to make good grades. We want to win. We want to be first. We want to know we are special people. Leader: So be with us at school this year. Guide us. Help us be good friends. Help us pay attention and learn and grow. Make us wise. (If you are reading about Solomon, “Make us as wise as Solomon.”) For we pray in Jesus’ name. $ It sounds like Solomon got wisdom with one prayer. 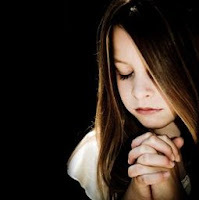 But the story indicates that Solomon was working hard already to be wise (he was wise enough to pray this prayer!) and we can imagine that he continued to work at learning how to be a wise king. The rest of us for sure get wisdom by working at it every day. 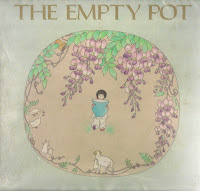 In the Neil Simon movie “The Goodbye Girl” a little girl does not want to go the school one morning. Her mother insists that she go saying this may be the day they learn brain surgery. Both mother and daughter roll their eyes knowing that will not happen. But, the mother makes her point that each day at school the daughter will learn skills that over time will enable her to do amazing things – like brain surgery. Use this story to encourage children to work at school learning skills (even the ones they would rather not learn) so that they can do more and more amazing things as doctors, leaders, scientists, AND disciples of Jesus. $ Illustrate Solomon’s wisdom with the story of how he figured out which of two mothers claiming the same baby was the real mother of the child. It is in 1 Kings 3:16-28 and does not appear anywhere in the RCL. For clarity and speed, tell the story in your own words. $ Verse 10 is the key verse of this psalm for children. Check the comments about “the fear of the Lord” near the beginning of this post and explain the phrase before reading the entire psalm. $ This psalm is one of the alphabet psalms. 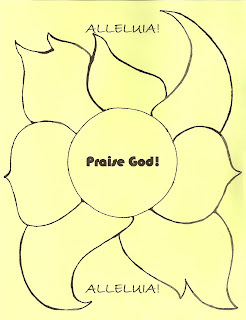 Especially on the Sunday before school starts it might be titled “The ABCs of Praising God.” A group of school children (a class or choir?) might read the psalm to the congregation with each child reading one lettered line and the minister or other worship leader saying the letter of the Hebrew alphabet before each line. Or, the congregation might read the lines after a worship leader says each Hebrew letter. Aleph With all my heart I will thank the Lord. Bet In the assembly of God’s people I will praise the Lord. Gimel How wonderful are the things the Lord does! Dalet All who are delighted with them want to understand them. He All God does is full of honor and majesty! Waw God’s righteousness is eternal. Zain The Lord does not let us forget these wonderful actions. Het The Lord is kind and merciful. Tet God provides food for those who honor him. Yod The Lord never forgets his covenant. Lamed The Lord gave them the lands of foreigners. Mem Everything God does is faithful and just. Nun All the Lord’s commands are dependable. Samek They last for all time. Ain They were given in truth and righteousness. Zade The Lord made an eternal covenant with them. Qoph Holy and mighty is God’s name! Shin The Lord gives sound judgment to all who obey his commands. Taw God is to be praised for ever. This is my sketch. Feel free to copy it. $ I just checked my own Scripture Index and discovered that Psalm 111 appeared in Epiphany of Year B. There I printed the psalm script based on the New Jerusalem Bible. Here I adapted the TEV to give each reader a full sentence and to make the language for God a little more gender inclusive (seemed worth doing on a Wisdom Sunday). Take your choice. 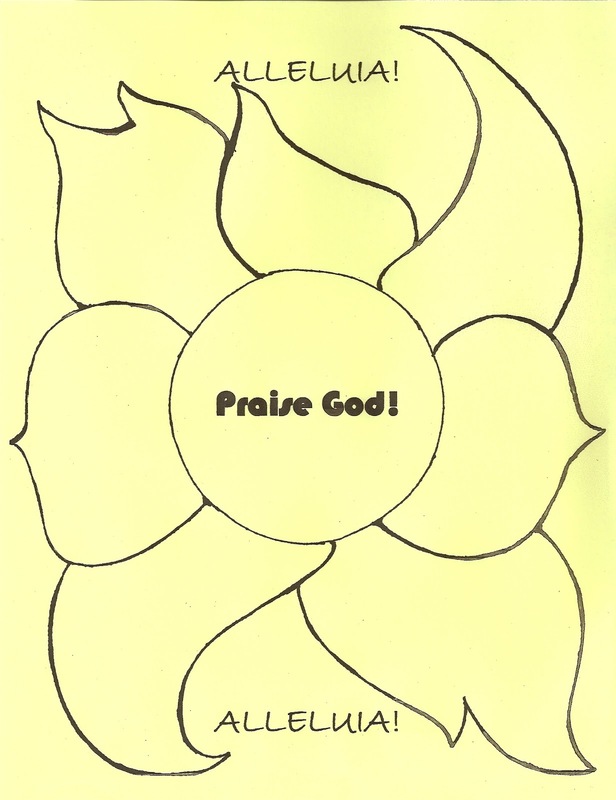 Also go to this Sunday Fourth Sunday After Epiphany (Yr B) to find a coloring page on praising God. $ The simple story of Solomon’s prayer for wisdom is much easier for children to follow than is this rich metaphor. But, if you do want to explore it with children offer them a comparable image of wisdom standing at the school door calling out to students. Share it as printed below or work with worshipers to add their own lists of the resources at the school and what students are called to learn. $ Again I’d choose other wisdom texts for the children. If I did use this with children I’d use only verses 11-15 which offers two simple questions and an answer to both of them that fits the beginning of school. Open by reading verse 11. Alert listeners for the two questions and read them. Then read and explain the answers. Finally reread the whole text. $ Before reading this passage, alert worshipers to listen for a big misunderstanding. Some of Jesus’ listeners thought he wanted them to become cannibals! Enjoy the fact that they were wrong. Jesus did not want people to eat one of his arms or legs. Then, challenge them to listen for what Jesus did want them to eat and why. $ Children will need help getting from eating flesh to eating bread to the sustenance we get from God’s presence with us. Start with what is said as the bread is broken at communion, “this is my body which is broken for you” to connect flesh to bread. Then, work with all the ways we remember that God is with us in communion. We remember what Jesus said and did. 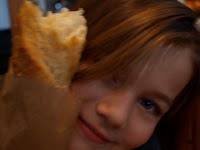 We eat and swallow bread, taking inside our bodies the bread that stands for Jesus. It becomes part of us just as God becomes part of us. $ Pass out chunks of bread for worshippers to chew on during a sermon about Jesus as bread of life. $ Explore this text using the saying “You are what you eat.” Children often hear that as adults encourage them to eat healthy food. To take it beyond food, present and discuss three tables or trays each displaying samples of related “foods” children eat every day. 1. A table/tray of fruits and vegetables AND cookies and sugary drinks. Point out which Olympic athletes eat and how their bodies respond to their good choices in food. 2. A table/tray of video games, comic books, school books, a small TV set, etc. Discuss the importance of what we fill our minds with. 3. A table/tray with Communion bread and cup and a Bible and/or Bible story book. Explore the difference it makes when we soak up God into our lives. Knowing the Bible stories helps us make wise decisions. Humming songs about God gives us the power to do brave things for God. When we worship and serve with friends at church, God becomes part of us – every day. $ “Become for Us the Living Bread” is probably the best bread song for today.